Before you start, please carry out a patch test behind your ears at least 24hours before the treatment. If you experience any redness, swelling or stinging, do not proceed with the eyebrow tint! First decide what color you would like your eyebrows to be, and make sure not to go to dark because that can be too obvious and to ageing. For myself personally, I mix the colors black and brown and together. 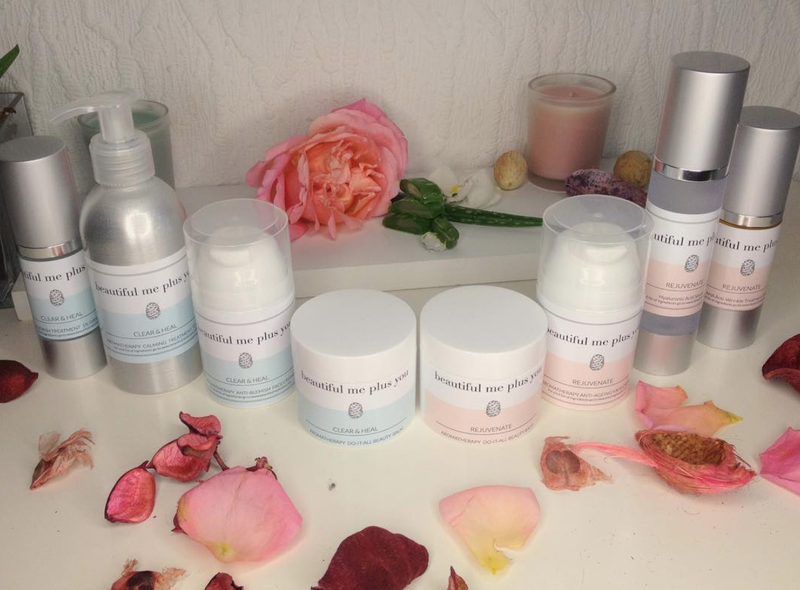 You can purchase all the products in a beauty salon supply shop. 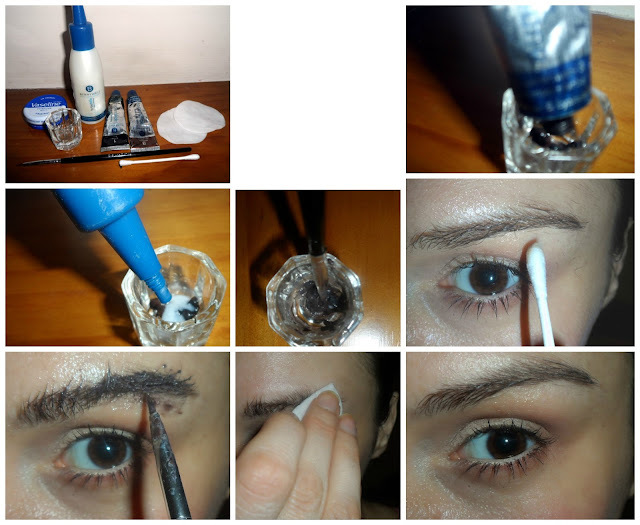 Here is a video how to tint your eyebrow at home step-by-step. In a small mixing bowl squeeze about one centimetre of the eyelash tint and add two drops of the developer to the tint. Using an eyelash tint brush, mix the tint well with the developer. Apply a layer of petroleum jelly on the skin around your eyebrows with a cotton bud, making sure that no petroleum jelly touches the eyebrow hair. Apply to the left eyebrow a layer of the tint against the hair growth, making sure to coat every single hair thoroughly. Then repeat the same procedure to the right eye. After you have completed the tint application to the eyebrows, remove the tint from the left eyebrow with a damp cotton pad and make sure that the tint has penetrated the brows. Repeat the same procedure to the right eye. And this is how easy it is to tint your eyebrows.Hope you enjoyed the tutorial! Great tutorial, good job girl! Thank you for your visit!Have a great day!